This document is designed to communicate the unique capacity of the National Violence Death Reporting System (NVDRS) to link data from vital statistics, medical examiners and coroners, law enforcement, crime laboratories and other sources and provide – for the first time – a more complete understanding of violent deaths in the United States. The NVDRS was established in 2002 through funding from CDC and now operates in 32 states. The ultimate goal is to expand NVDRS participation to all U.S. states and territories. Using a storytelling approach and colorful infographics, this report provides a unique way to communicate how the NVDRS works and how it benefits the states participating in it. The report includes an Overview of the NVDRS and nine State Profiles. 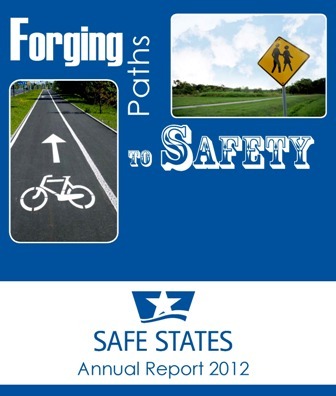 Safe States has developed several tools for states and organizations to disseminate the material to constituents, partners and other stakeholders. Please click on the appropriate box below to access the tools, which have tailored content relevant to each group.